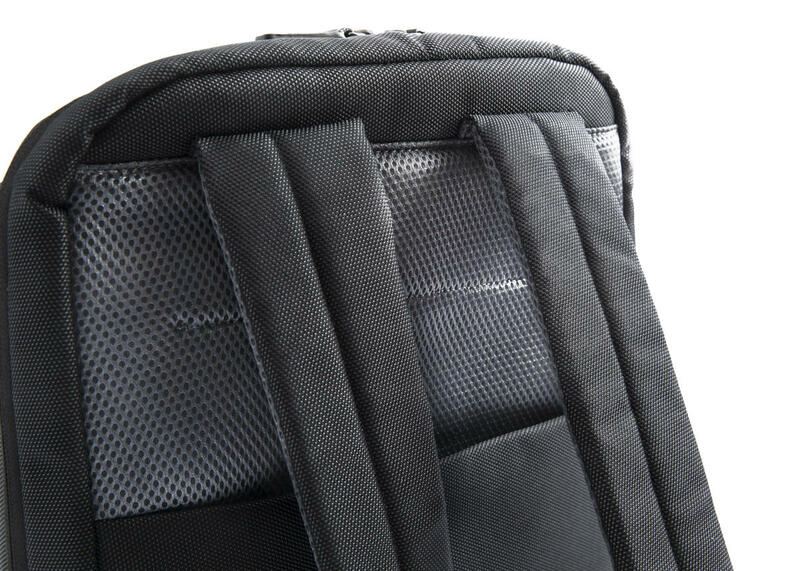 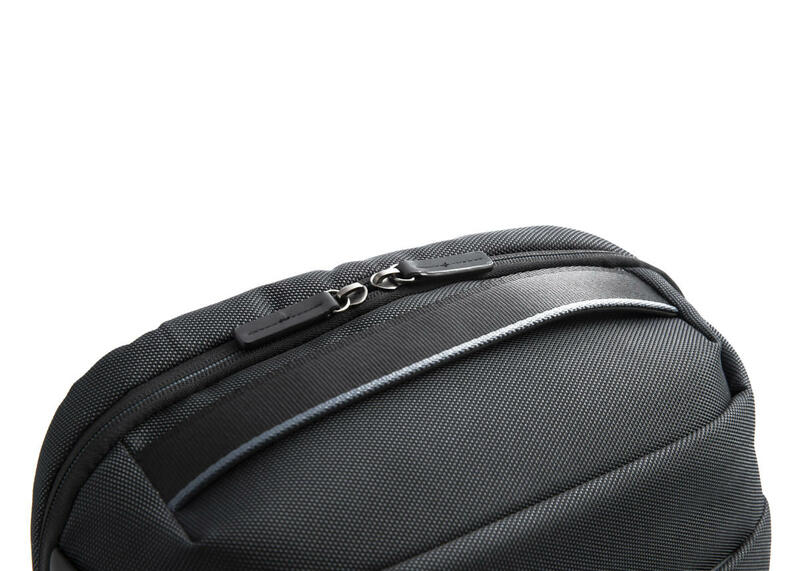 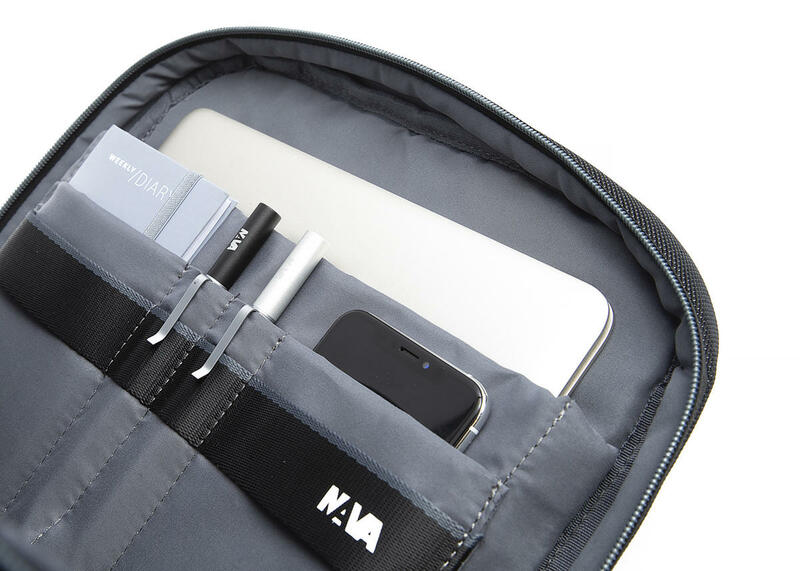 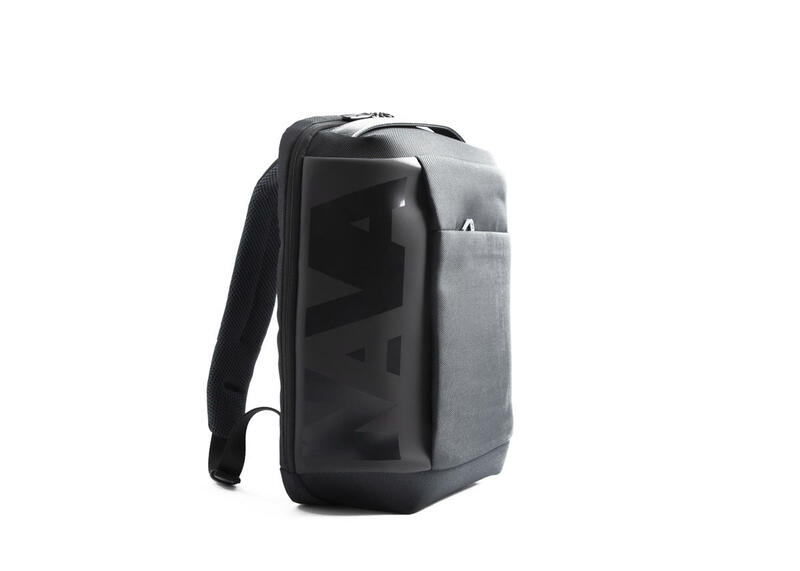 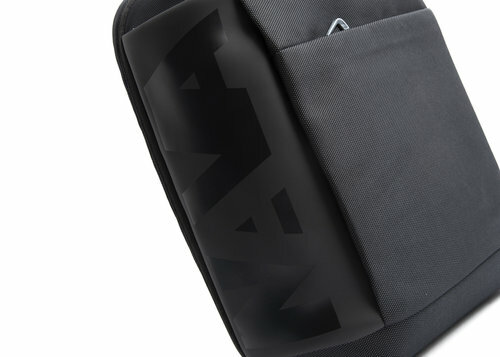 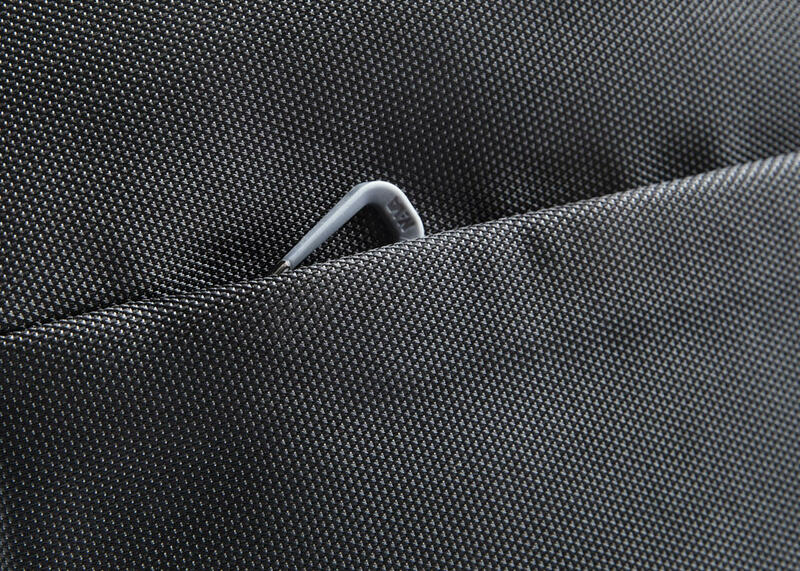 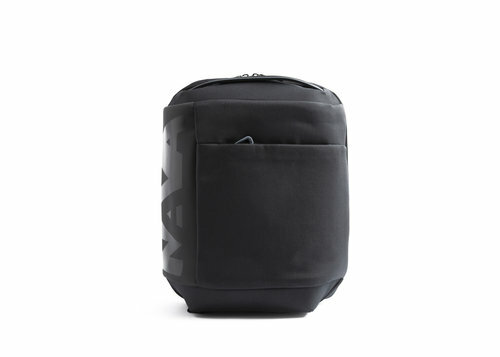 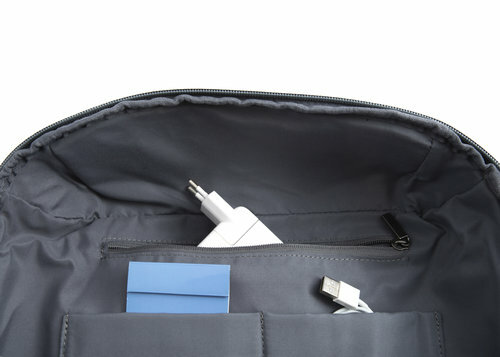 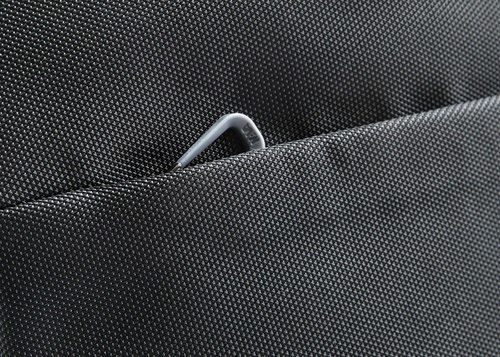 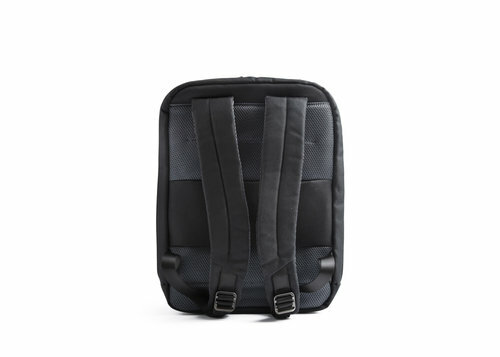 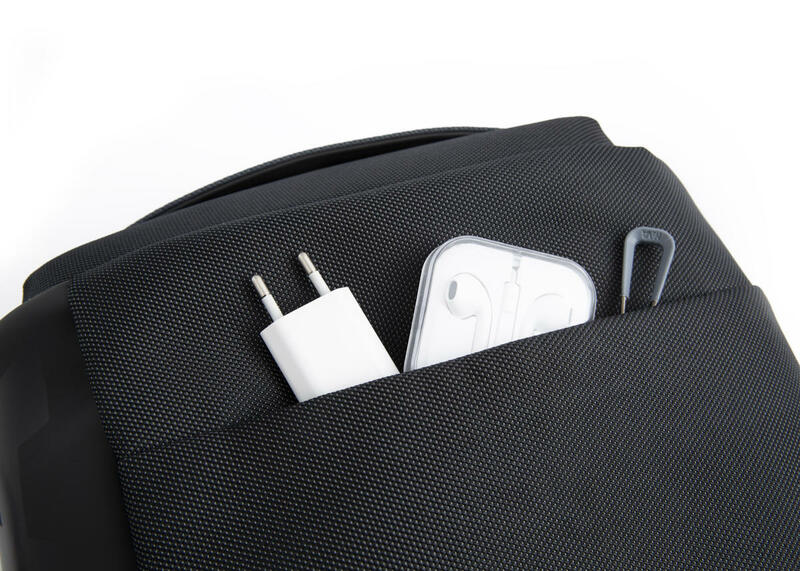 One compartment backpack of Cross collection, organized inside with padded computer pocket and other multi-function pockets. The exterior, made of polyester fabric with a glossy / opaque PU logo and a front pocket with a contrasting colored zip, defines the modern character of the backpack, perfect for work and leisure. 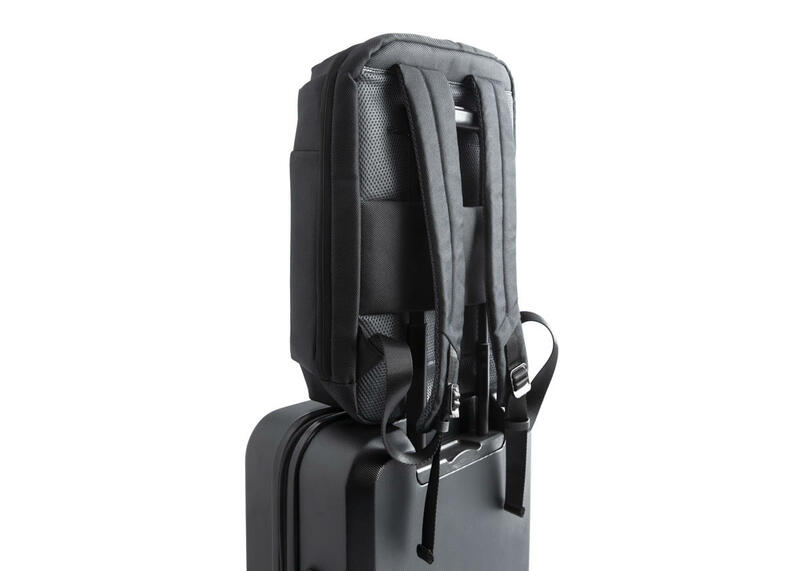 Ergonomic shoulder straps and back and trolley sleeve.